We offer Free Standard Shipping on all orders that total $35 or more. 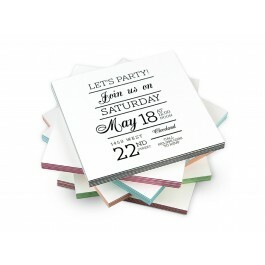 Our stunning LOFT ultra-thick greeting cards just got even more beautiful. 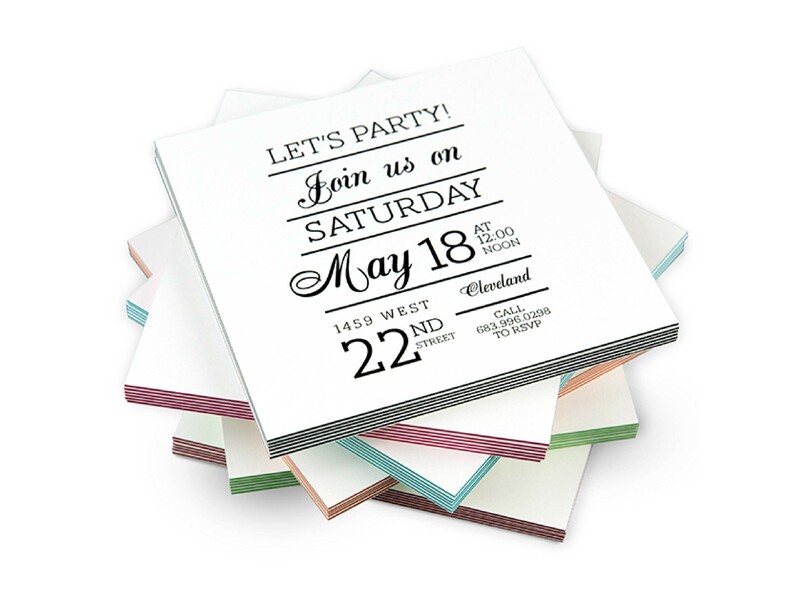 Our LOFT ColorTHICK cards allow you to choose from 6 cool accent colors in 2 thicknesses to coordinate with your custom stationery design to create an impression that lasts. Pay less and get more with our quantity discount making us your leading place for professional greeting card and stationery printing. Take the stress out of delivering your product to your customers, friends and family by using our affordable and convenient drop shipping service. If you are interested in print fulfillment services, please visit our Fulfillment Services page.